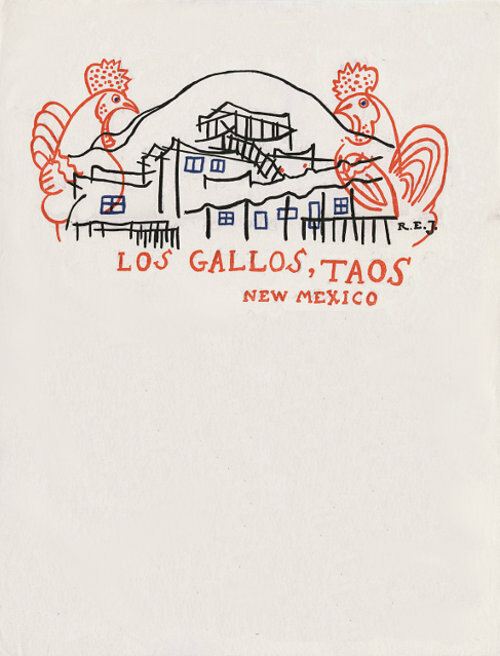 We love this charming letterhead created in 1929 for Los Gallos Ranch in Taos, New Mexico—a place frequented by many artists—including, Georgia O'Keeffe. 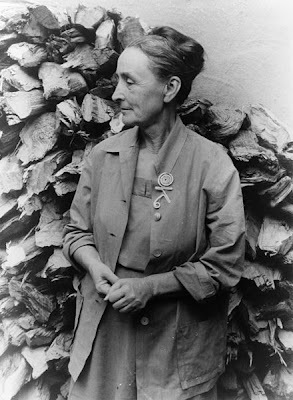 Photographer, Carl Van Vechten took this portrait of O'Keeffe. 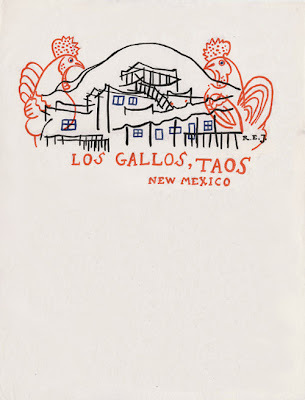 We featured Van Vechten's patterned letterhead in a previous post. It's one of our favorites! What fabulous distinctive stationery. And totally timeless. Not to mention how it speaks volumes about the ranch. Another wonderful form of creative expression! !